I came into this year with the perception that this would not be a good year for me reading-wise. Now through May is my second year in graduate school. While the courses and assignments seem to be nowhere near as strenuous as last fall's courses and assignments, the struggle this semester is in addition to working my 8 to 5 professional position and taking three classes (two face-to-face and one online), I have to take 150 hours worth of internship. The 150 hours have to be completed after 5 during the week and anytime on the weekends. At this point, I'm four weeks into the semester, and I am certain it can only get more stressful from here. 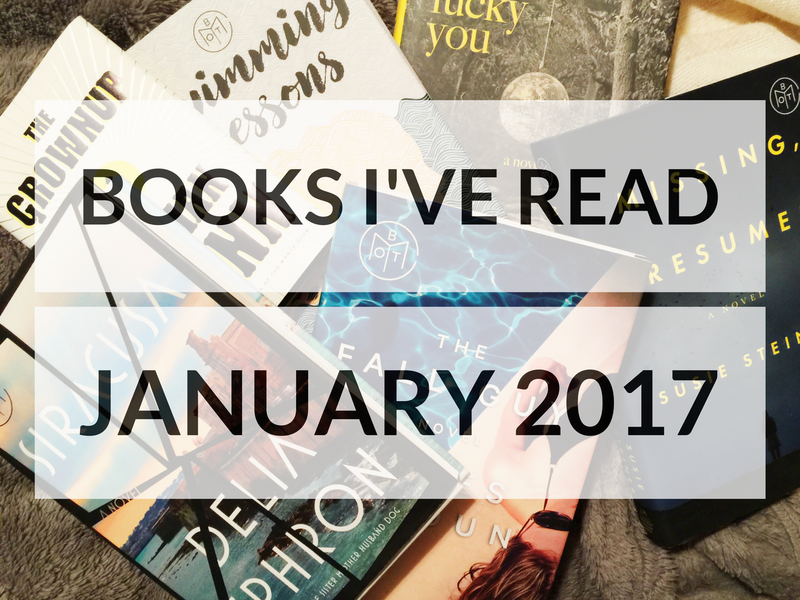 So, while I got through nine books in January, I don't expect this to be the norm for at least the next few months. But we'll see where it goes from here! 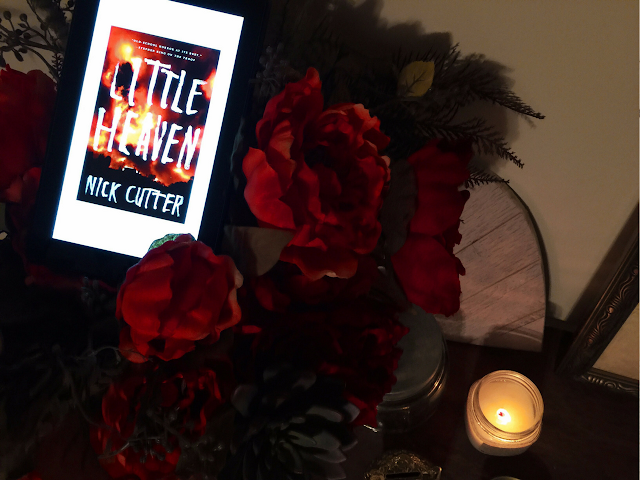 Little Heaven by Nick Cutter: see review here. 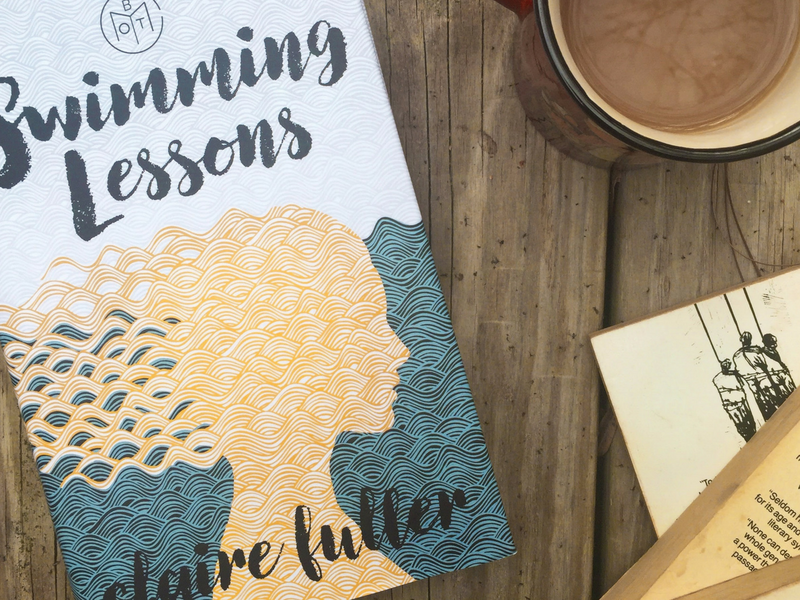 Swimming Lessons by Claire Fuller: see review here. 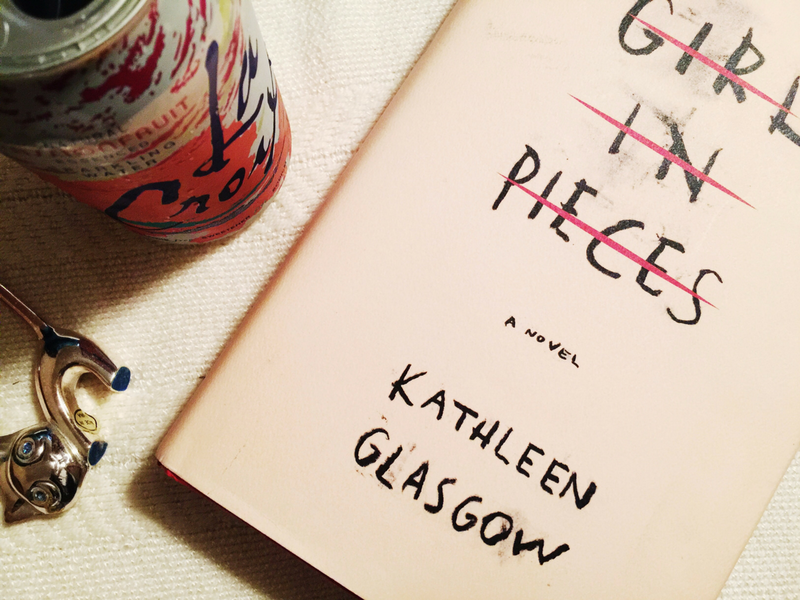 Girl in Pieces by Kathleen Glasgow: see review here. Siracusa by Delia Ephron: As a fan of Nora Ephron, I hoped I would enjoy this book. It wasn't the writing I disliked, but there was something about this book I just didn't enjoy. I semi-figured it out before I was halfway through the book. While this book had a "twist," I wouldn't consider it a thriller. I would give Delia Ephron another try, but again, I just wasn't satisfied with this novel. 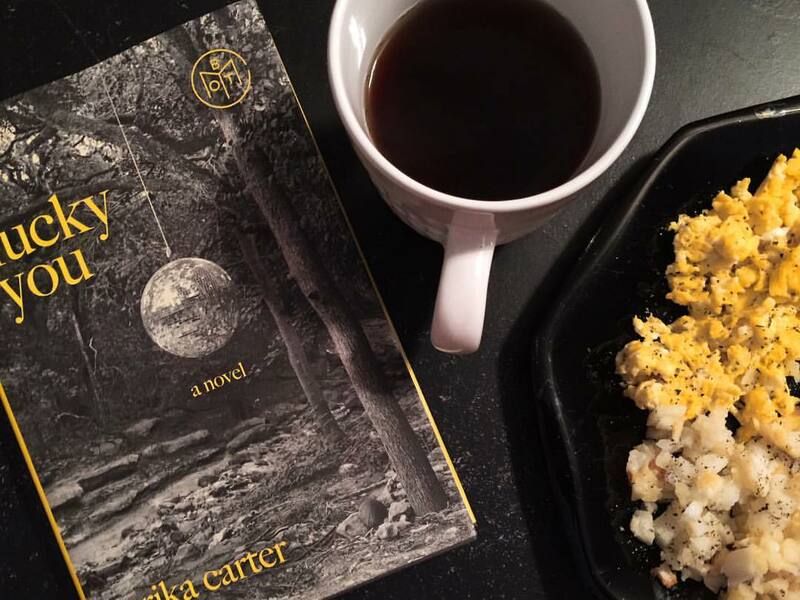 Lucky You by Erika Carter: Another disappointment with this book. I chose this as my Book of the Month Club pick for January as the early release, and was hoping for more. This book didn't fall into a specific genre for me, but I was expecting (you guessed it) a thriller. This was not. This book was horrendously boring. Another anti-climatic book, I just couldn't understand why I finished reading it. I really hoped there would be a twist, a moral, something, but there was nothing special about it. Of the three main characters, I truly disliked every single one of them. The Grownup by Gillian Flynn: Finally, something I enjoyed, but would I call it a book? It's a short story less than 70 pages long. Flynn wrote it at the request of George R. R. Martin, so I knew it would be interesting. I enjoyed it as a short story (even though I generally dislike short story collections), and it was actually the first book I've read by Flynn (I know, I know!). I have seen a few movies based on her books and plan to read at least Gone Girl and Sharp Objects sometime during this year. A Monster Calls by Patrick Ness: This was not at all what I expected! I expected a horror-type story, but that's not exactly what this book is. It is a YA book, but definitely suitable for all ages. I read it because of all the hype surrounding the film, and it was easy to get through. Though the book is very tragic, I enjoyed the story, and will definitely look into reading more by Ness. I was excited to finally get through my group of Book of the Month books that have been sitting aside for a while. Hopefully I'll be able to keep up with those on a month-to-month basis in the future. 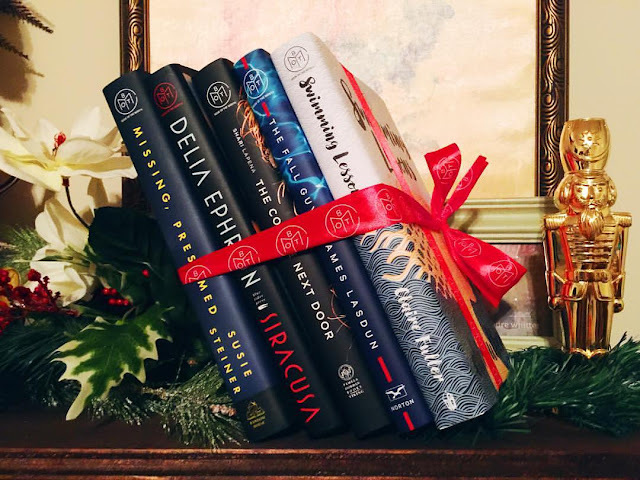 I wasn't please with most of the selections I've chosen in the previous months, so I'm hoping to choose some books in the future that I'm more pleased with. Check out my 2017 reading goals to see the other types of books I'm planning on reading this year! So many books- awesome job! The last one sounds interesting. It's always a bummer when a book doesn't live up to any expectations! Yes! It's definitely worth the read. Pretty quick and easy, too. I'm obsessed with Gillian Flynn, The Grownup is a great short story but I wish it was a full sized book. I think you'd really like her book Gone Girl, since her other books are decent but none of them are as intense as that one. I finally finished The Hunger Games and I was very surprised by the ending, it wasn't something that I expected at all. I own Gone Girl and seen the movie (which I loved), and I think I'll love the book. I just haven't gotten around to reading it yet! I haven't read any of the Hunger Games either, and only seen the first two movies. So definitely something else to add to the list! I've seen previews of A Monster Calls and now I want to read the book. Thanks for linking up with Reading Roundup. Yes! I hadn't seen the preview when I read it, but I'd heard of it, which is what caused me to actually read the book! Um. So let me get this straight... You're working a full time job, taking 3 classes, and doing 150 hours of an internship? 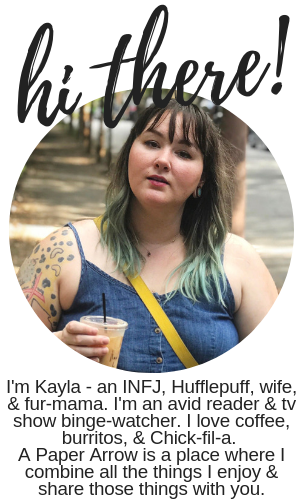 And you read NINE books in January? Are you Superwoman??? I've never read any Gillian Flynn but I've only heard good things. Perhaps The Grownup would be a good place to start since it's only a short story. I don't know how I did it! I'll say I was pretty impressed with myself. And I really enjoyed The Grownup. I haven't read anything else by her, but I definitely plan to.